As the world’s leading manufacturer of precision-measuring equipment, Mitutoyo Taiwan Co., Ltd. plays a vital role in global industry. The company established a distribution network in Taiwan a half-century ago as the island began its journey toward becoming a world leader in electronics and high-technology manufacturing. 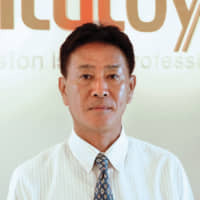 Mitutoyo Taiwan was established in 1987 and continues to set the industry-standard for products and services. Taiwan President Tsai Ing-wen’s five-pillar industries strategy, which incorporates smart-machinery and biotechnology, is designed to transform key industrial sectors. As new opportunities arise in both industry and academia, Mitutoyo Taiwan is in a strong position to further strengthen its business in Taiwan. “Companies and research teams in critical industries need to place their trust in the highest-quality precision measuring equipment,” said Tomoo Tanaka, chairman and general manager of Mitutoyo Taiwan. 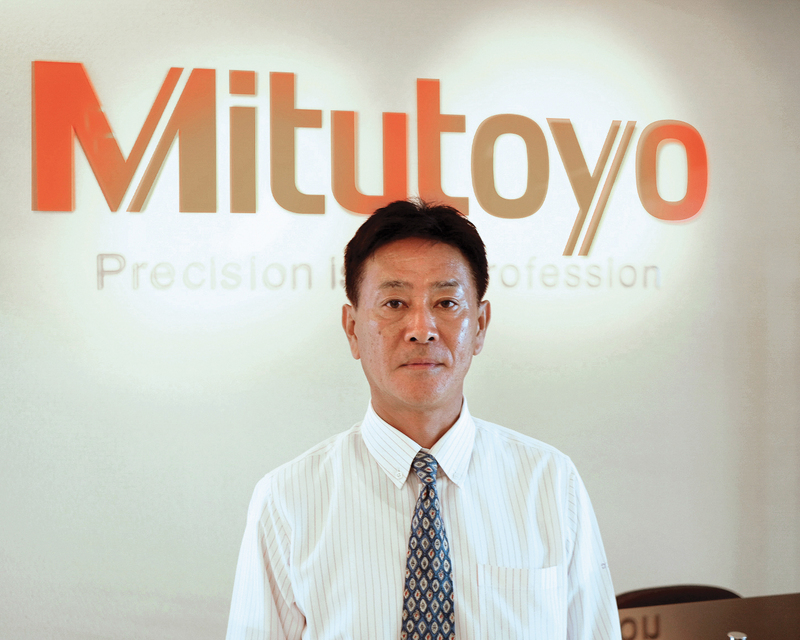 Before and after-sales services are the backbone of Mitutoyo’s success in Taiwan. With over 10 distributors and three showrooms across the country, existing and new customers have direct access to Mitutoyo products and services. The recently renewed M3 Solution Center in Taipei provides customers with access to the latest Mitutoyo equipment, services and customized solutions. “We are proud of our contribution to Taiwan’s industrial and economic development and involvement in the advanced, scientific research taking place here,” concluded Tanaka.